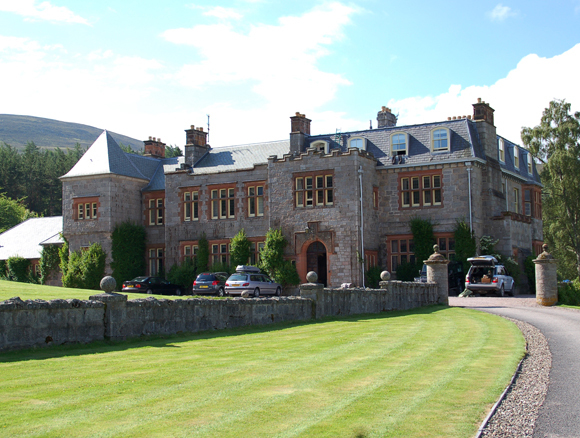 Glenmuick Estate is a traditional Sporting Estate situated in the heart of Royal Deeside and the Cairngorms National Park, surrounded by some of Scotland’s most beautiful scenery. 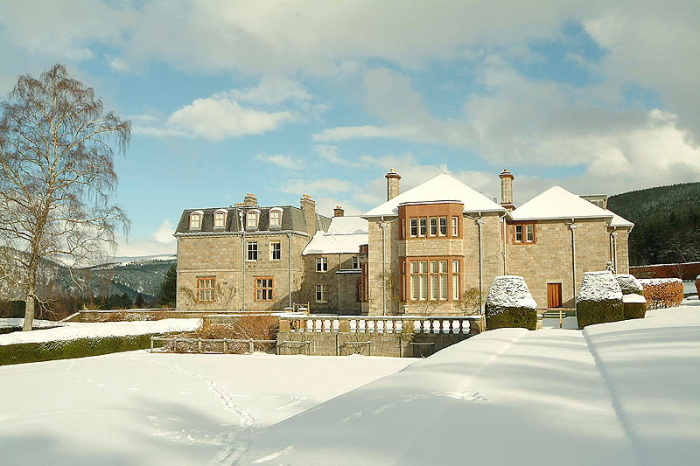 The large holiday home sits in the centre of approximately 14,000 acres filled with all the wildlife and epic landscapes that make Scotland such a truly special place. Glenmuick is owned by the Walker-Okeover family and managed carefully to enhance its biodiversity and conserve the habitat for all its wild inhabitants. We are proud to have a thriving population of Red Squirrels and Black Game as well as a healthy population of Red and Roe deer, Grouse, Salmon and Sea Trout. If you are lucky you can also spot some of our more elusive neighbours like the Golden Eagle, Capercaillie and Wild Cat. 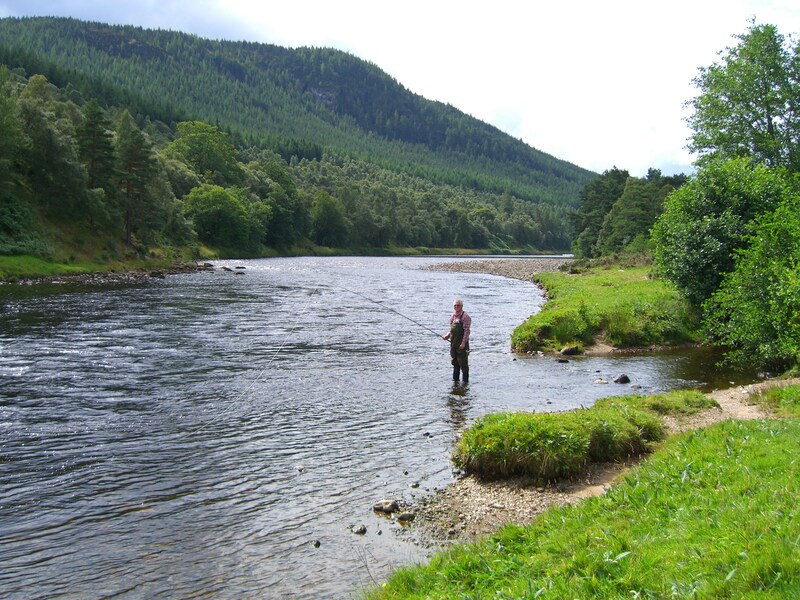 In addition to country sports Royal Deeside offers a wealth of activities ranging from hill walking to distilleries, and castles to craft centres. 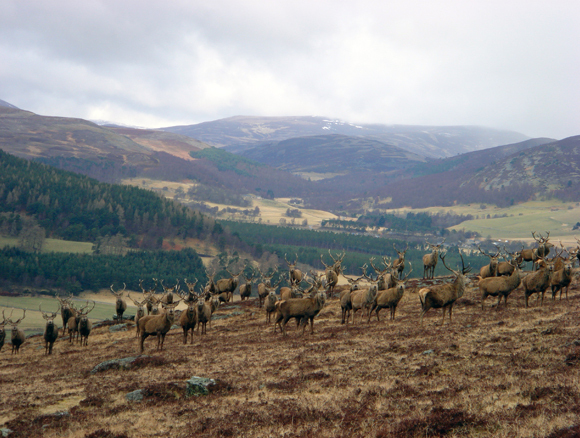 The town of Ballater is within walking distance and has an excellent range of shops and restaurants. 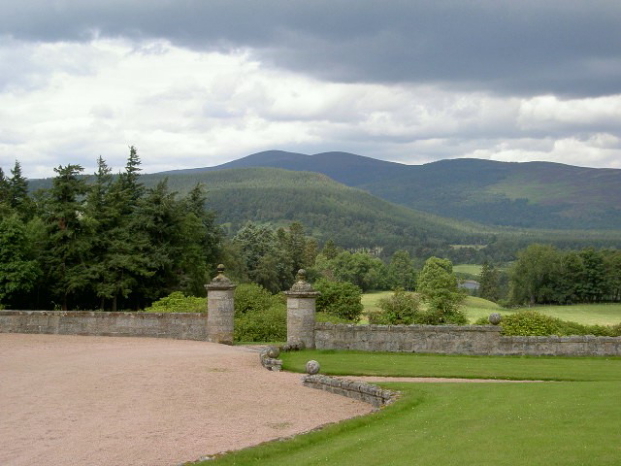 Balmoral Castle is also a short drive upstream and well worth a visit. 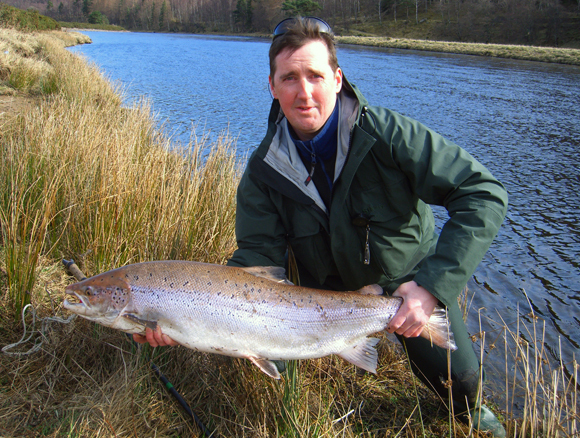 Situated 300 metres from the River Dee, one of the world’s great Salmon Rivers, Glenmuick offers some of the finest Salmon Fishing in some breathtaking scenery. We offer Red Deer stalking by the day and this can either be across the extensive heather moorland or down in the woodland. Both areas make for challenging stalking where no two days are the same. Roe Deer stalking is available either on the hill by foot or from high seats within low ground woodland. 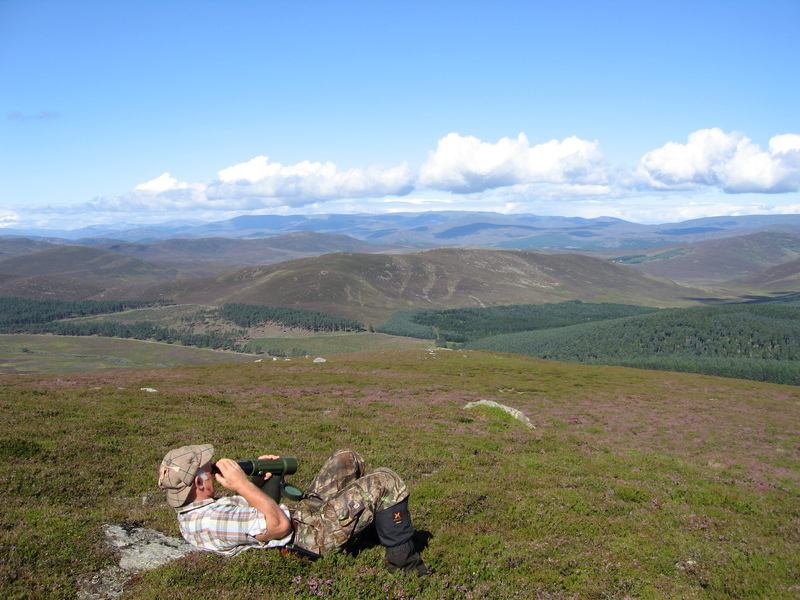 Both walked up and driven Grouse Shooting days are available at Glenmuick and provide some of the most challenging shooting in the world. 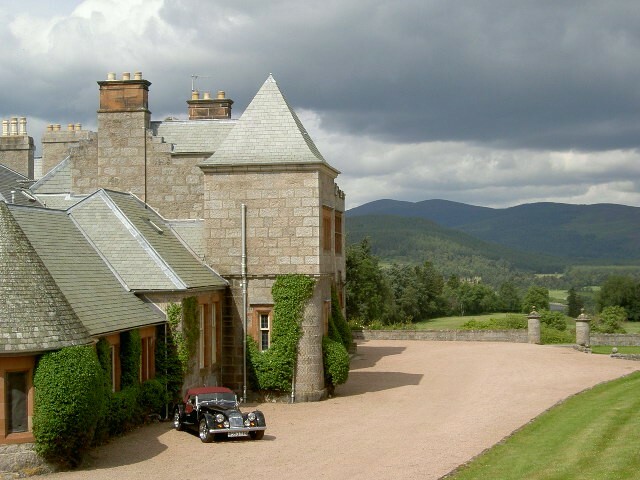 House of Glenmuick, surroundeed by its well kept gardens, is approached via a long private wooded drive and sits in a stunning position overlooking Deeside. 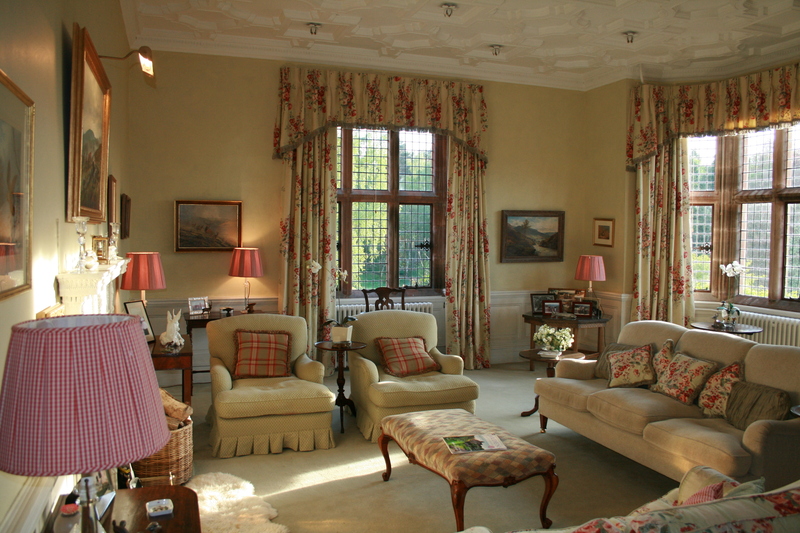 The impressive Reception Hall, with its majestic fireplace, welcomes guests and is the hub of the house. 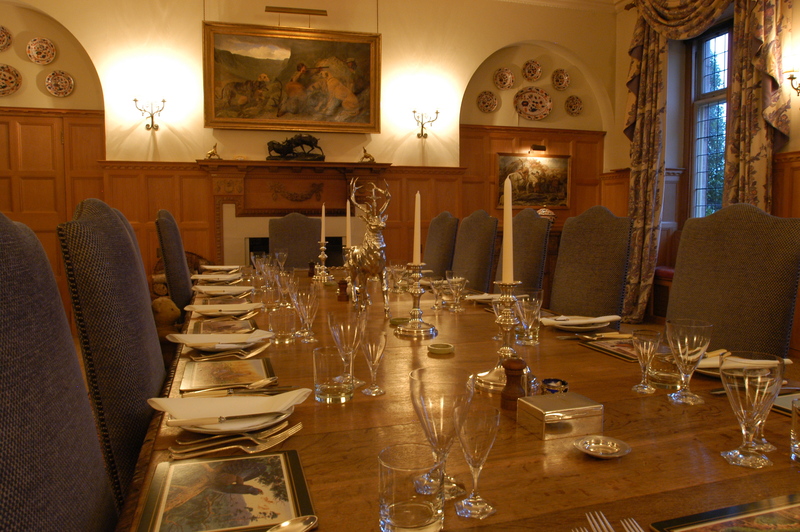 The drawing room is comfortably appointed, the stunning dining room provides seating for 20 guests and it’s roaring fire creates a splendid atmosphere for a Victorian banquet. 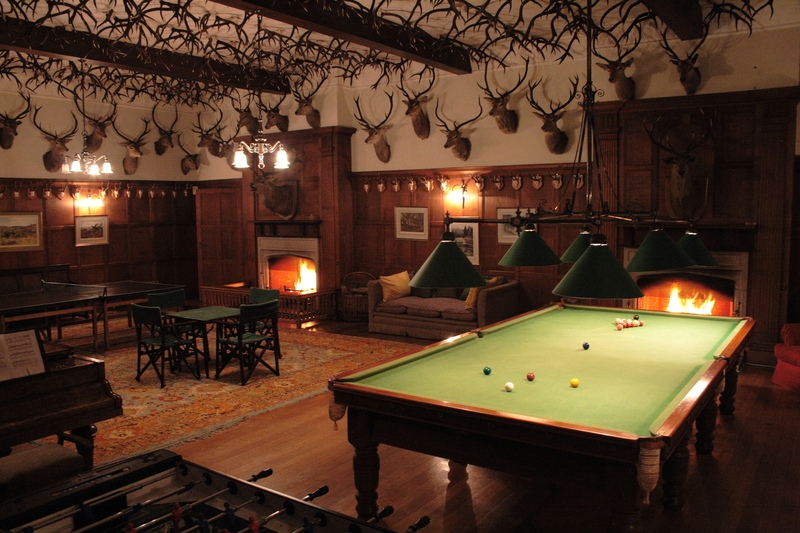 The magnificent games room, with two open fires, will entertain children of all ages for hours and includes a full sized billiard table, grand piano, table football, table tennis and a sound system. 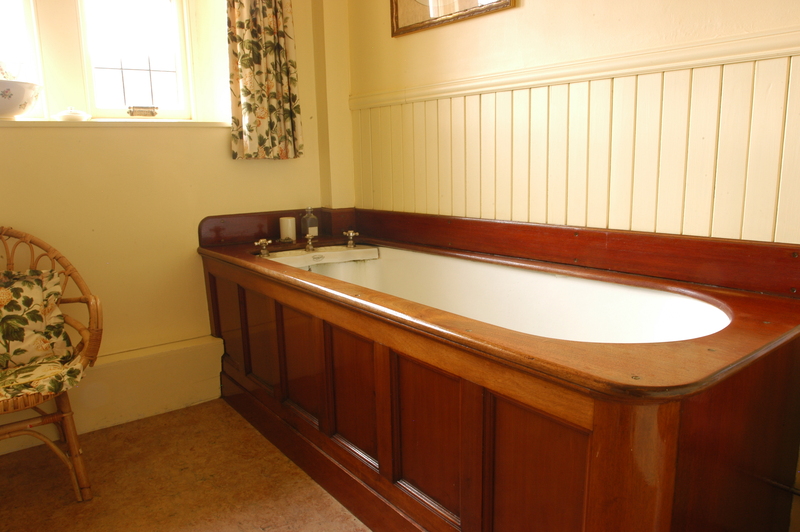 There is also a playroom, drying room and well equipped Kitchen. 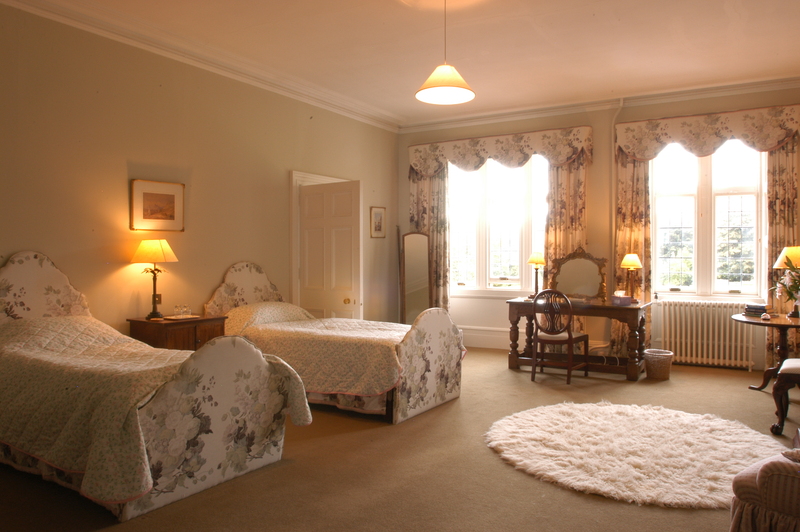 Glenmuick will comfortably accommodate a party of up to 20 in a mix of very smart double, twin and single rooms with additional staff accommodation. Glenmuick is let on a self-catered basis. Should you require a chef we would be delighted to assist.